Despite already being enrolled on several classes (not all yet completed) I'm feeling incredibly tempted this morning - *Shawlscapes (Craftsy class) with Stephen West has just gone live! 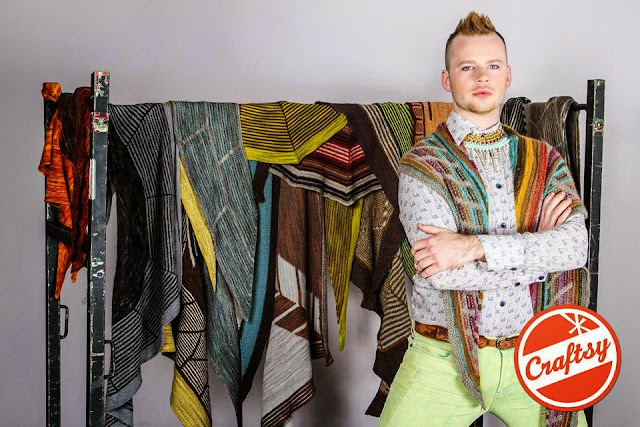 Although I've already made a Boneyard Shawl (and several others) which is included in the course I am tempted to enroll for Stephen's tips, and of course, his personality - he's definitely one of my favourite designers. I already gave into the temptation to order an XL Micro Trindle with the remainder of my birthday money. Have you seen them before? Or tried one? 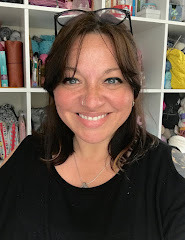 The first time I really became aware of them was on the Yarngasm Video podcast, there is a review from The KnitGirllls here - I really can't wait to try it out - hopefully it won't take too long to arrive. So what's tempting you these days..... and what have you already succumbed to? I've been tempted by that class as well because I love what Stephen West does with shawl shaping. I'm currently working on my own unusually shaped shawl inspired by some of his designs. I've recently ordered a Tibetan Spindle from IST (http://thewoodemporium.co.uk/supportedspindles.php)I liked the idea of another way of spinning that I could do whilst leaning back. Check out some of the videos on YouTube, it's a fascinating way of spinning. I think it's more popular in the US. I say go for it! LOL, enabling you here. 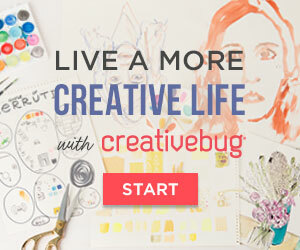 I love going to conferences, but Craftsy is so tempting to be ale to chillax in my PJs and learn a fun technique.